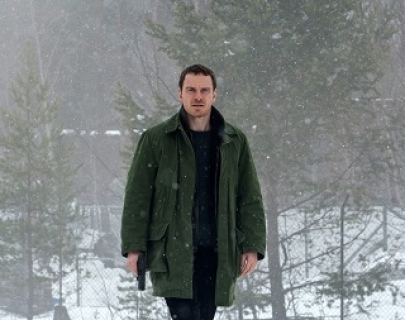 Adapted from Jo Nesbo’s terrifying bestselling novel, this new thriller from director Tomas Alfredson follows an elite crime squad’s lead detective, Harry Hole (Fassbender). Upon discovering a missing woman’s scarf wrapped around the neck of an ominous-looking snowman, Hole teams up with brilliant new recruit, Katrine Bratt (Ferguson) to investigate the emergence of a serial killer. With time running out, they must connect decades-old cold cases with the brutal new one to outwit an unthinkable evil before the next snowfall.